It's typically a good thing when a lead singer has such a distinctive voice that when a listener hears it they're immediately able to identify the band. 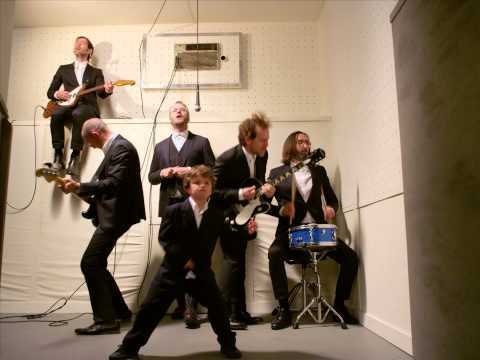 Brooklyn-based indie rock act The National has this type of unmistakable lead singer. The deep baritone of Matt Berninger is slightly harsh, but it also exudes warmth, even when contemplating dark topics or saturnine circumstances. 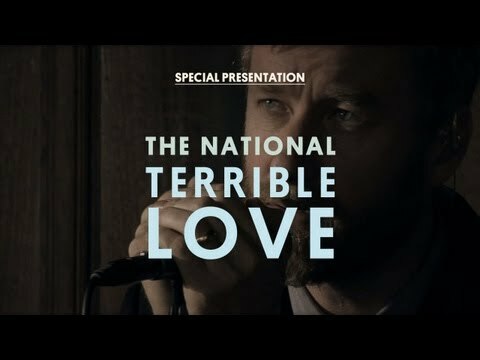 Coupled with the band's string-laden balladry, richly layered guitar work and bittersweet delivery, The National manages to convey a hefty dose of nostalgia with its well crafted music.